January 25, 2017 January 25, 2017 by Victoria Pardue Certified Integrative Health & Yoga Fit Instructor, posted in Natural Beauty/Self Care, To Your Health! 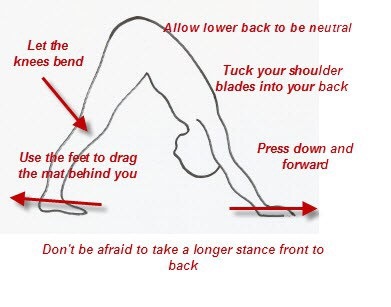 Downward Facing Dog is one of the most commonly practiced and probably most recognizable yoga postures around. 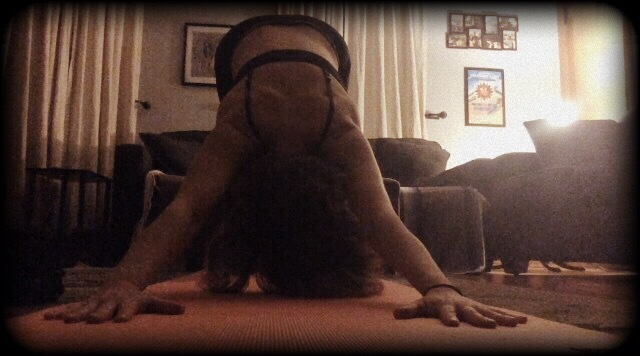 I bet that when most people think of ‘yoga,’ this pose comes to mind 2nd to Tree Pose. the most noticeable being: Stronger hands, wrists, low-back, hamstrings, calves and Achilles tendon. Decrease in back pain by strengthening the entire back and shoulder area.